Hello again! Please let me make one full comment on the topic of Jean Bart to ensure all arguments and reasons are in one place. The much-anticipated battleship Jean Bart has recently left port, and we’d like to give you some insight into its release. This new French tier IX premium is available both for coal through the Arsenal, and direct purchase within the Premium Shop. We’ve run quite a few experiments with events and paid services in World of Warships since release, usually aiming to gauge the perceptions and behaviour of our passionate audience – both the vocal and the silent part. 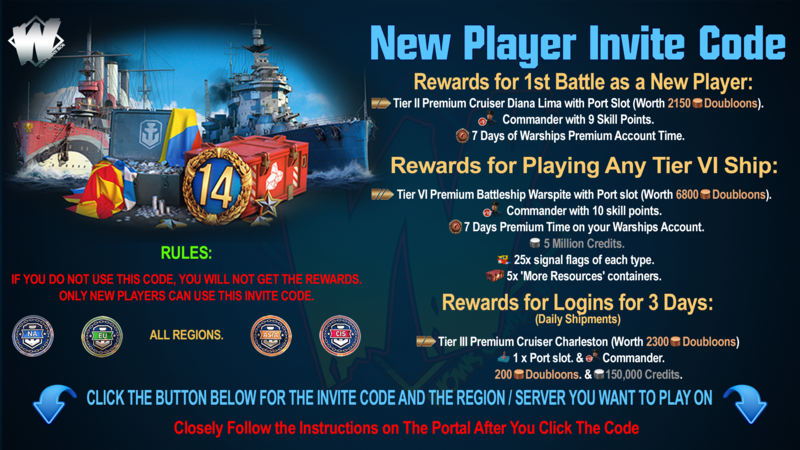 This release is such an experiment, with the overall goals being to allow a shortcut for those who continually support the game by using the Premium Shop, as well as to test the potential and demand for tier IX premiums in direct monetization, considering their comparatively high price point. We always follow our “free to win” principle in designing the game itself, as well as its monetization, and we do remember your feedback on our past experiments. 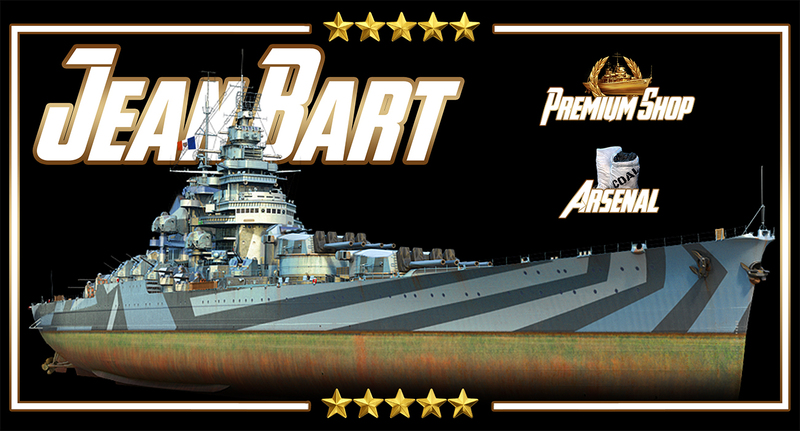 Therefore, we will always do our best to offer good options for those who choose to play for free, as well as for all other types of players – having Jean Bart available both for coal and for money is the best of both worlds both for our audience and for us. While this release does set a precedent, it does not set a trend. We’re not currently planning for any other tier IX ships to be sold directly anytime soon, though we will consider it for the future. We currently also do not have any plans to sell tier X ships directly. Neither does it mean that we’re going to shift production focus to tiers higher than VIII – the majority of our direct sale premium ships will remain in tiers V to VIII for the foreseeable future. For now, we just want to evaluate this release, study the demand, see the effect and then decide what to do next. Only a small portion of new players instantly buy premium ships, especially high tier (and the most expensive) ones. Most players still prefer to experience the game at a slower pace first. There is no reason why Jean Bart should change this trend. Players tend to either learn to play, get better, and aim for great results, or to just relax and play casually. Ship tier or type do not influence that significantly. Players can perform poorly even when they have thousands of battles and several tier X ships. Or they can learn, evolve, and perform well – and it mostly depends on them and their take on the game. For the sake of high-tier play, there is close to zero difference between Jean Bart and any regular tier VIII premium. Being a tier IX ships does not instantly give Jean Bart overwhelming meta influence or increased risks in newbie hands over any other high tier premium. Also, some of you claimed that there was a promise not to introduce any tier IX premium ships. We did say said several times that we were not interested in introducing such deals, for several reasons, and that we were not planning to do it. However, just as with the viability of playable submarines in World of Warships, plans tend to be updated with time. That said, other Wargaming titles don’t necessarily share our strategy, so if you followed any similar discussion anywhere else, it’s relevant only to the respective title, not to us. Compared to two years ago our players have a huge, diverse fleet at their disposal – this is great and the choice will only get bigger from here! This gives us the necessary room to experiment, so we will continue to do so and to introduce various new progression options, game modes and other features or events, all the while listening to you and keeping the situation balanced. 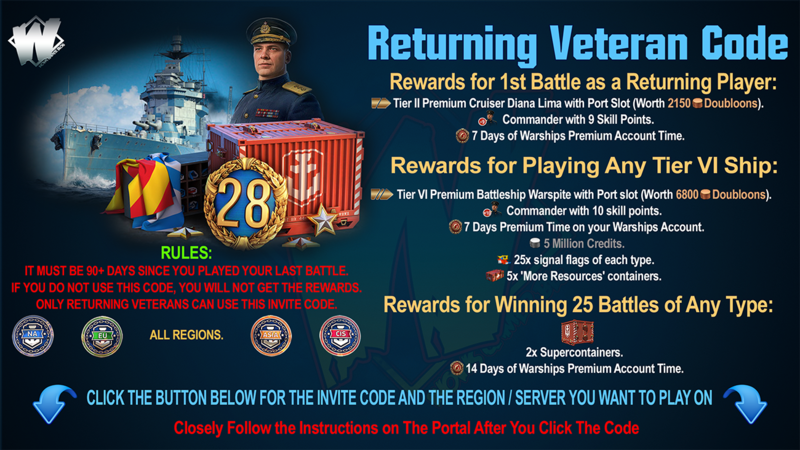 We sincerely thank you for taking your time to talk to us, raise your concerns and contribute to World of Warships community interaction overall.